Though he is often been bashed for his supposed lackadaisical playing style, there is no denying Ozil's natural talent. Mesut Ozil on Saturday hit a new milestone with Arsenal. Just before the kickoff of the Newcastle vs Arsenal game, the Gunners through their official twitter handle revealed that Ozil was making his 200th appearance for the club. 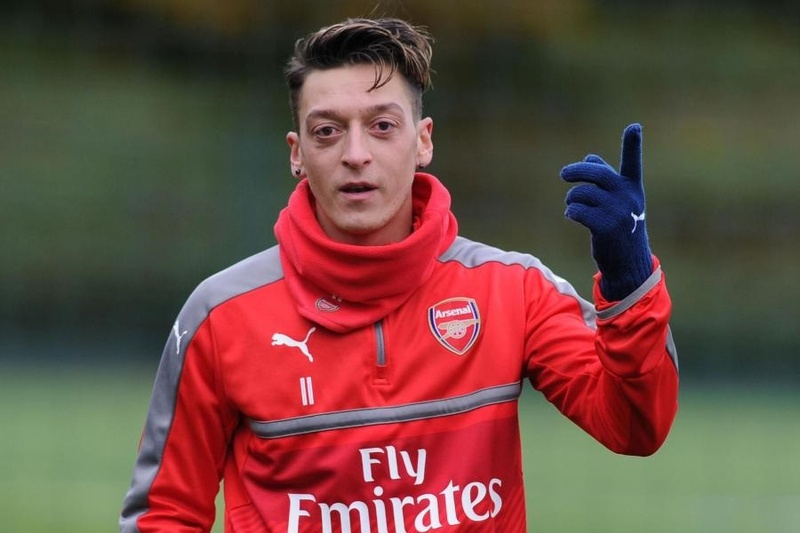 Friday marked Ozil's five-year anniversary since his Premier League debut and Saturday marks the German's first visit to St James' Park to face Newcastle United. He can be a master of angles and awareness, a drifter who can split open a defence with a perfect pass out of nowhere. Now approaching 30, Ozil has made three appearances and missed the game against West Ham because he was either in his sickbed or the doghouse after reports of a row with Emery. Opinions are divided but many feel that Arsenal has seen the best of Ozil and must be looking elsewhere for the much inspiration they need in the midfield.